When you call the hotline or request a quote, you can review the options for homeowners, renters, and condo owners. There are different coverage options that you need to consider. Condo landlord insurance is easy to find when you work with us. Whether you have 4 units or 100, we can help. Homeowners associations welcome too. What is walls in coverage that you need for you escrow or mortgage company? Click here to learn what it means. Does my homeowners association’s insurance coverage my condo? What do mortgage companies require in condo insurance? Why does my escrow company want walls in coverage? Why is condo landlord insurance hard to find? 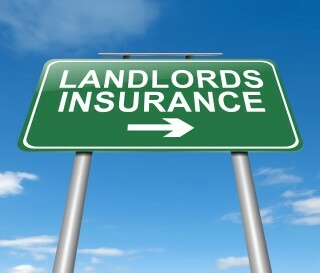 Many insurance companies do not write tenant occupied condos. Many companies will only consider it if you have your primary home with them as well. Insurance companies can lose just as much money on a condo insurance policy as a home policy, but they collect lower premiums. The risks could be considered higher than an owner occupied condo. We have stand alone condo landlord policies, but we would be happy to also quote your home and auto to find you a package discount.